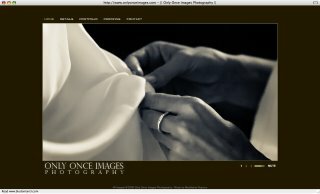 Only Once Images Photography: The New Site is Here! Love the new site! I wish I had noticed sooner! The many sides of Miles! Congratulations to Carla and Dewayne Staats!